In this sequel to Mamma Mia!, Sophie learns about her mother's past while pregnant herself. 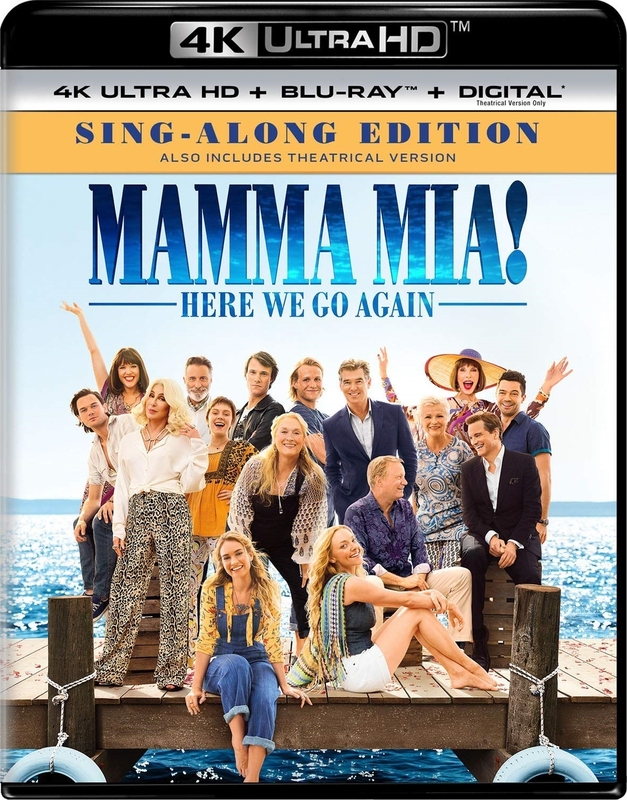 Five years after the events of Mamma Mia!, on the Greek island of Kalokairi, Sophie is pregnant with Sky's child while running her mother's villa. Her relationship with Sky has been turbulent for some time, giving her cause to doubt that she can survive without her mother, Donna. With Tanya and Rosie's guidance, Sophie will find out more of Donna's past, including how she fronted The Dynamos, started her villa on the island from nothing, met each one of Sophie's dads, and raised a daughter, without a mother to guide her. She also has an unexpected visit from someone she had not ever even met: her grandmother, Ruby Sheridan.